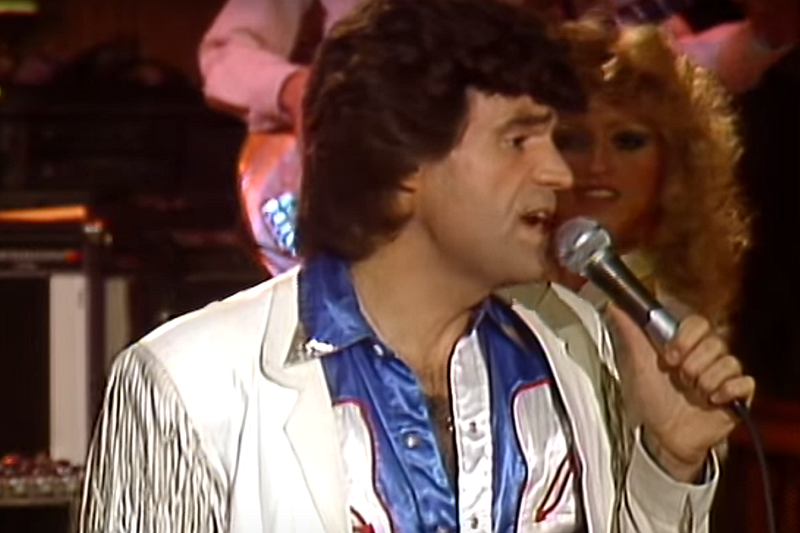 Dave Rowland, who was best-known as the lead singer of the pop-country trio Dave & Sugar, has died after suffering a stroke. According to a press release, Rowland died on Thursday (Nov. 1) in Nashville of complications from a stroke. He was 74 years old. 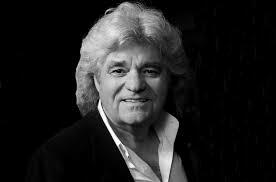 Rowland shot to fame in the 1970s as the lead singer of Dave & Sugar, which framed his baritone voice with sweet, sugary harmonies from a succession of female partners, beginning with Jackie Frantz and Vicki Hackeman in 1975. Rowland had already had an extensive music career by the time he founded Dave & Sugar. He was a member of the J.D. Sumner and the Stamps Quartet during the period when they were touring with Elvis Presley, and went on to perform with the Four Guys. Rowland also performed as part of Charley Pride‘s live shows, and in fact, that connection proved to be Dave & Sugar’s big break when Pride took the new group under his wing. The trio signed with Pride’s management and RCA Records, and “Queen of the Silver Dollar” gave them fast success, reaching No. 25. Their second single, “The Door Is Always Open,” scored the trio their first of three No. 1 hits they would enjoy at the height of their success, though the original Sugar singers would be replaced over the course of their chart run by Sue Powell, Jamie Kaye and Melissa Dean, who later went on to a solo career under the name Etta Britt. Dave & Sugar were sometimes referred to as “the country Abba” because of their slickly produced sound and blend of male and female voices. Rowland disbanded Dave & Sugar during the early 1980s to take a shot at a solo career, resulting in an album titled Sugar Free in 1982. He later reformed the trio with two new sets of Sugar singers; Cindy Smith and Lisa Alvey, followed by Regina Leigh and Lori Mason. Those lineups achieved little success. Dave Rowland is survived by his wife, Terri Rowland; mother, Ruby Rowland; sister Donna Fort and her husband Bob of Palm Desert, Calif.; sister-in-law Angie Billis of Nashville, Tenn.; niece Vicki Martinka and husband John in Pennsylvania; and nephew Bobby Fowler and wife Belen and their two children in Argentina.